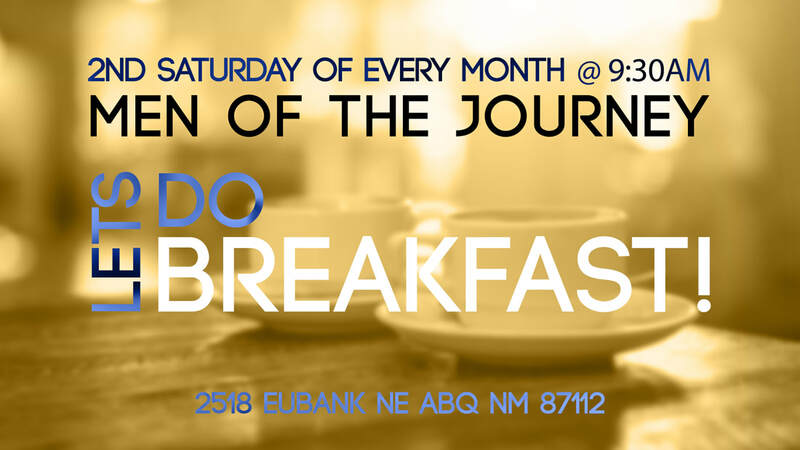 The Men’s Ministry meets the Second Saturday of every month at Journey Fellowship. We have a time of breakfast, fellowship and a brief study. We discuss topics in the Bible, things impacting the Church, studying the Word, Prophecy, etc. Come join us for some interactive conversation. Our goal is to have men become stronger disciples of Jesus Christ.